Julia gets all the breaks. 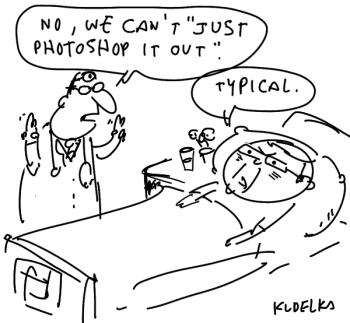 Posted in political cartoons, Roughs, Election Cartoons and tagged rudd, gall bladder, photoshop. My dad got his gall blatter taken out yesturday and i showed this to him and he laughed so hard he spit up some blood!!! <3 i love you dad!! !